As a caring club, Glentoran is committed to looking out for the many players, staff, volunteers and supporters that make up the community around the Football Club. One aspect of that care is provided by the Club Chaplain, David Thompson. Having been at Glentoran since 2002, David is one of the longest serving Club Chaplains in the Irish League. He is an experienced local church Minister and now works supporting churches all over Ireland in developing their ministries. You will meet David most match days as he visits the dressing room to catch up with players and staff and spends time in the car park, Milk Bar and lounges chatting to volunteers and supporters. He also conducts more formal occasions, such as the Club Acts of Remembrance. 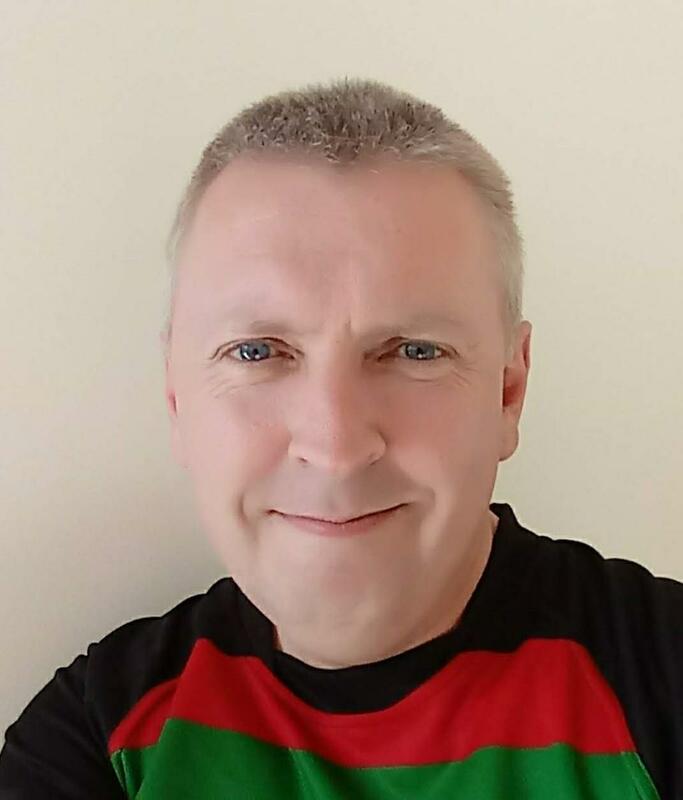 At Glentoran, David is there to serve people of all faiths and none without prejudice and with no strings attached. He offers a listening ear and low key support in times of stress, crises, injury or illness. His complete confidentiality is guaranteed.